For two nights, the drama club of North Bergen High School staged a play based on Ridley Scott’s science fiction classic Alien and the internet is going bonkers over the elaborate set pieces used in the show that looks more reminiscent of a Broadway production than a school play. 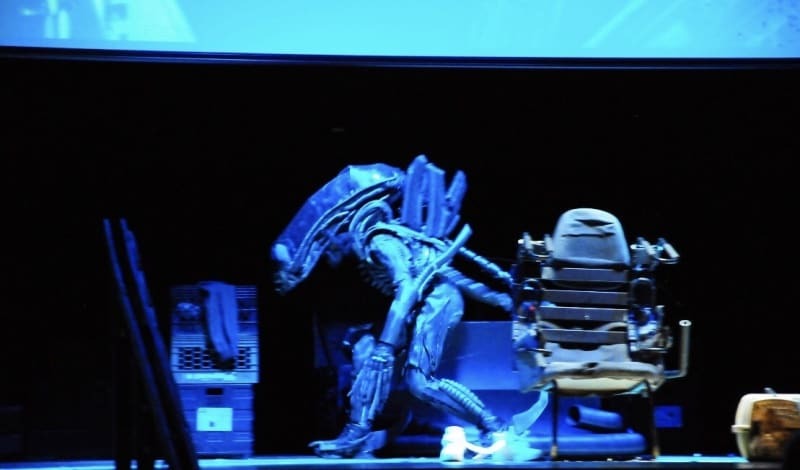 On March 23, Paul Owens posted several photos of Alien: The Play, which quickly went viral, with many praising the play which featured a student-made Xenomorph costume skulking about the stage, and even a Facehugger scene. The play is the brainchild of the school’s drama teacher Perfecto Cuervo who says that his main inspiration for the production was that he’s a huge fan of the movie. 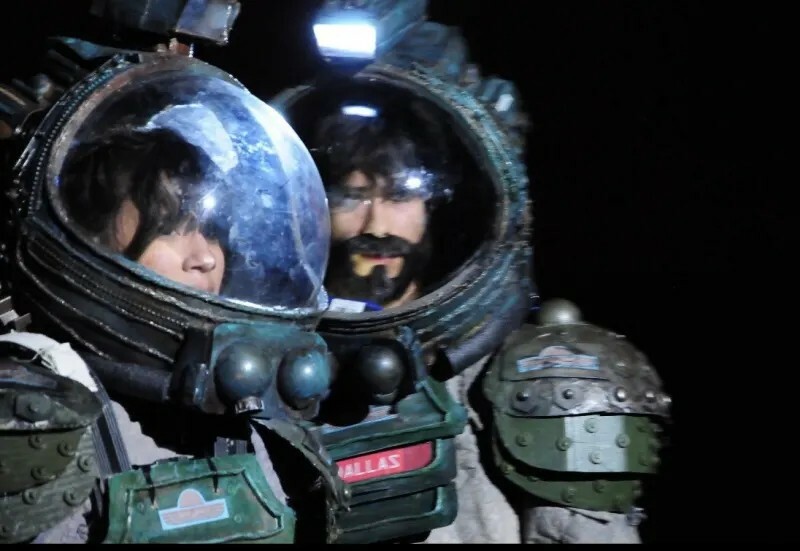 Cuervo spent two months adapting the film’s screenplay into Alien: The Play. According to a Reddit thread, made by a student of the New Jersey high school, the play ran for approximately 1 hour and 40 minutes, and had scenes that were not in the movie, to help kill time while the sets on stage were being switched. Steven Defendini, the school’s art instructor, told EW in an interview that Alien: The Play was a collaboration between sixteen students and three teachers – Cuervo, Defendini, and one music teacher, Brian Bonacci, who had experience dealing with stage lightings. 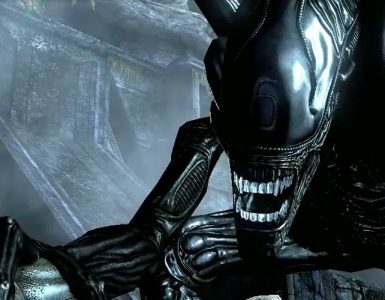 Defendini’s team were responsible for the sets and costume design, which included the Xenomorph costume that started out as a “standard morph suit”. Altogether, Defendini and his team had to build 15 stage sets for the play, as well as the costumes, which included the four astronaut costumes. What’s even more praiseworthy is that the sets and costumes were all made from recycled materials. 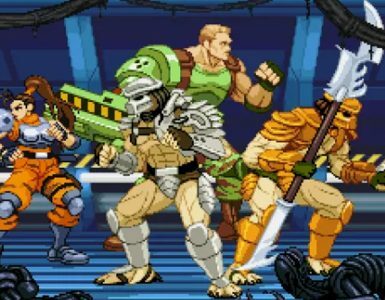 “Our performance of Alien really shows you can do so much with so little and as long as there is a passion there to do these things, they are possible,” Defendini says. The play went so viral that it had even attracted the attention of television and movie stars, with Adam Savage from Mythbusters tweeting about the play. You know your stage play is good when you’ve gotten the attention of the official Alien account!